Look no further that the PRINCE2® 2017 Foundation & Practitioner Exams Package from Study 365. This certification is globally recognised and is an invaluable asset to your career as it increases employment prospects and helps you do your job more effectively. 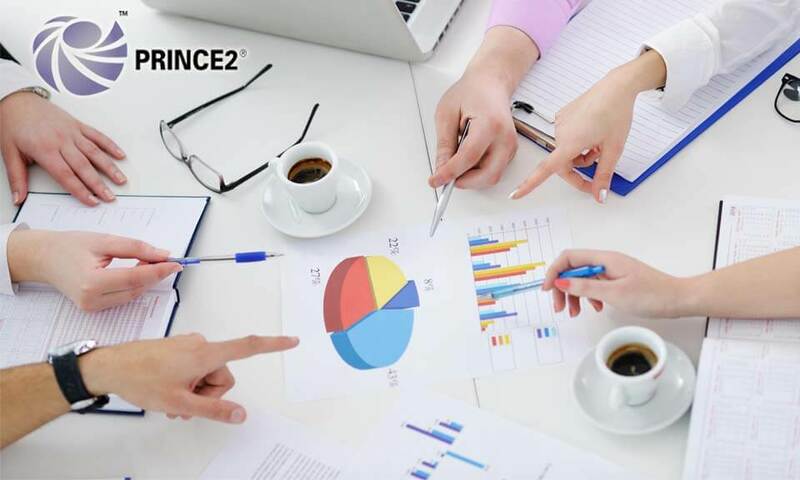 Using PRINCE2® 2017 project management gives you greater control of resources, and the ability to manage business and project risk more effectively. As you can see, this qualification is extremely useful, and will hugely enhance your CV, maybe even improving chances of a promotion. This course package includes both PRINCE2® 2017 Foundation & Practitioner exams. This enables you to take the Foundation and Practitioner exams at a lower cost than other providers. This Exam Only package is ideal for those who have completed prior studies and just want to take the exam. You must pass PRINCE2® 2017 Foundation before attempting the PRINCE2® 2017 Practitioner exam. PRINCE2® 2017 Foundation Level: is ideal for entry-level candidates looking to pursue a career in project management, who are then keen to progress to more senior roles. As soon as you have completed Foundation level, this course will ensure that you are ready to tackle the more complex applications of the PRINCE2® 2017 methodology. Covers the basic terminology and methodology of PRINCE2® 2017. In these roles, you could earn up to £32,000 per annum.